let's talk about backup and restore. 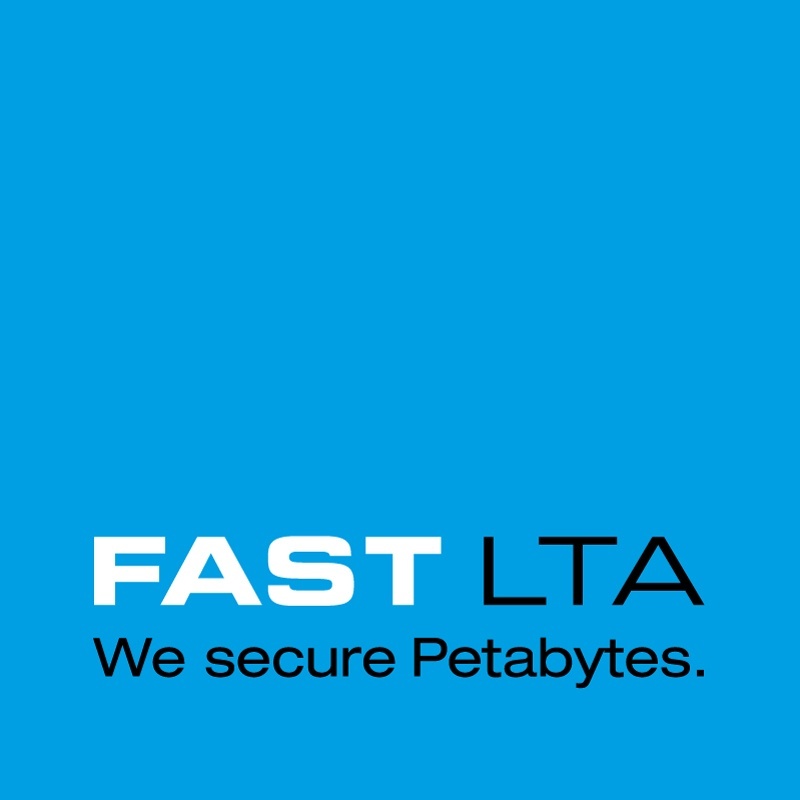 Where do you save our backup data - on tape, disk or in the cloud? What about security concerns? Is your available at all time? And where would you store that increasing amount of untructured data? 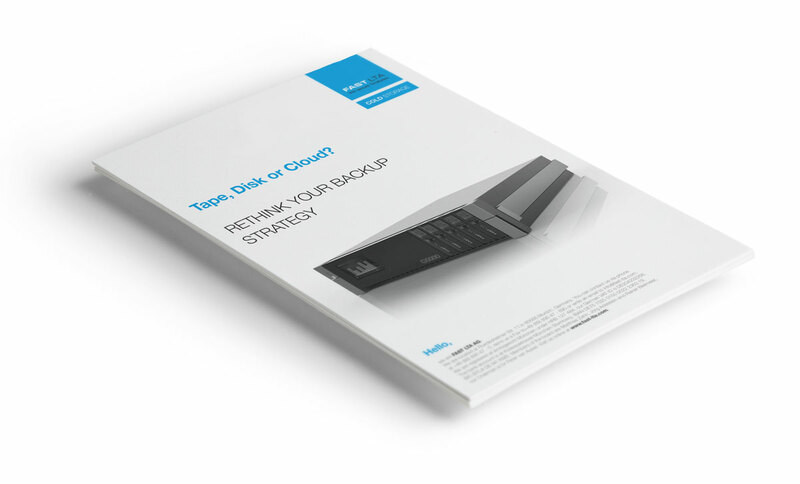 Download our free white paper about TAPE, DISK OR CLOUD – RETHINK YOUR BACKUP STRATEGY. The white paper TAPE, DISK OR CLOUD – RETHINK YOUR BACKUP STRATEGY explains how new technologies can help storing large amounts of data so secure that no additional backup is required. Where to store static data, which rarely change and are seldomly accessed - but need to be kept available?